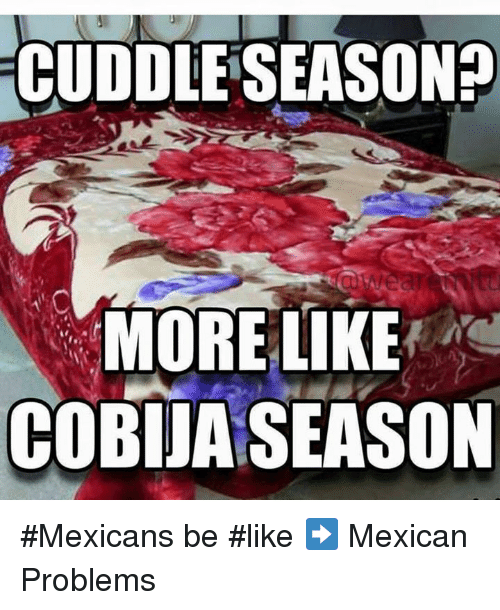 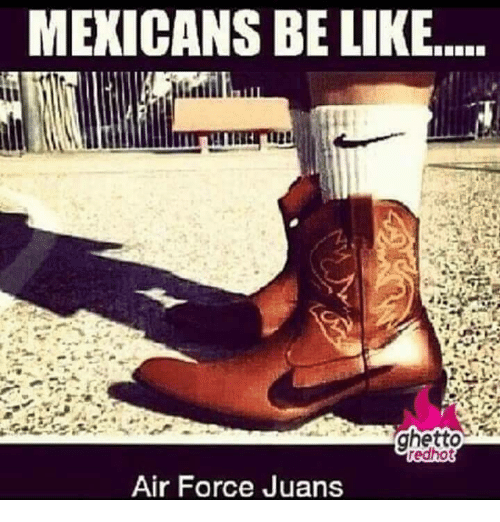 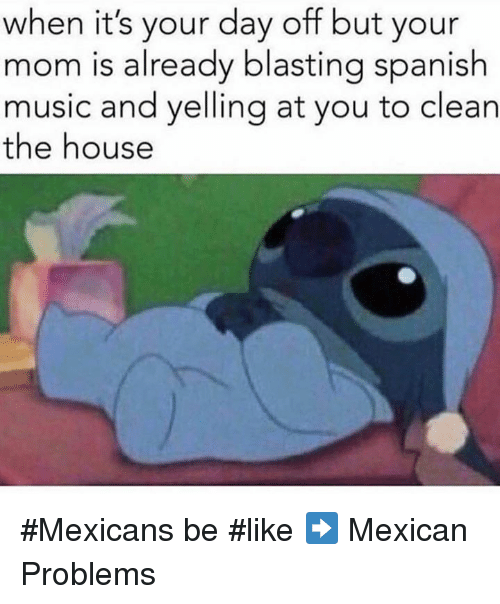 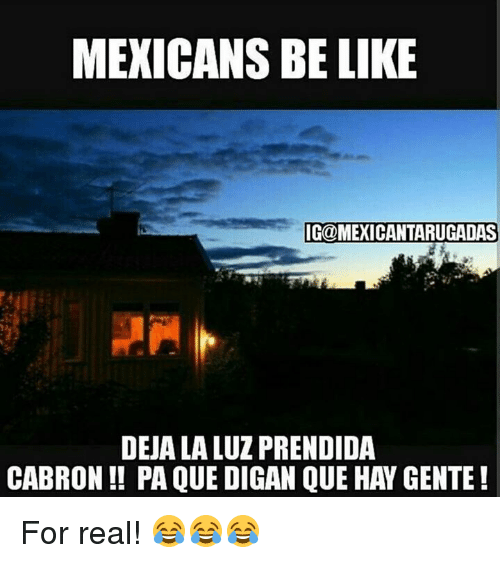 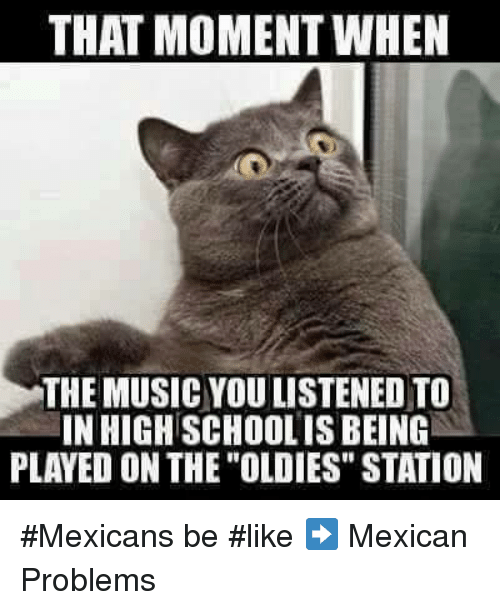 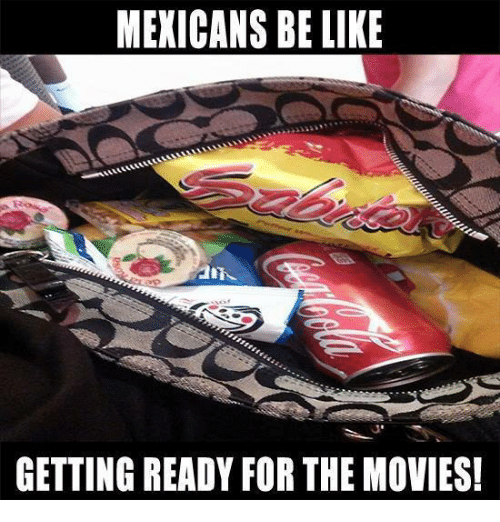 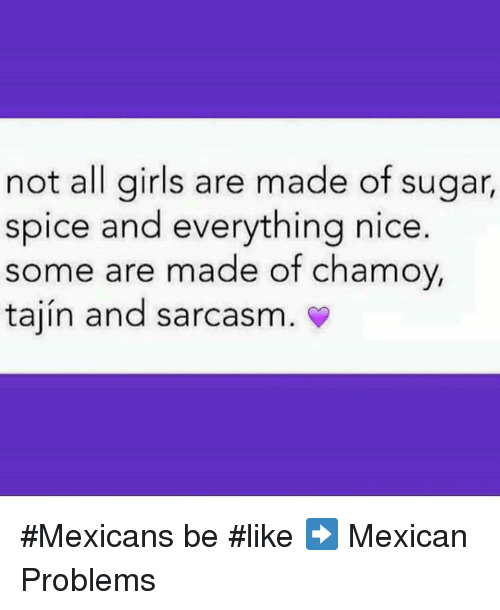 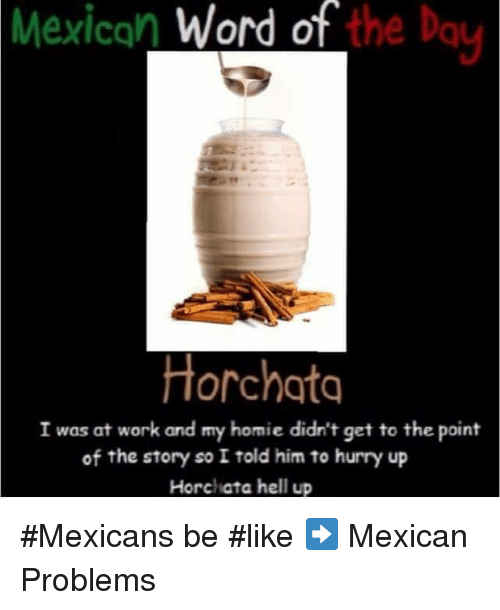 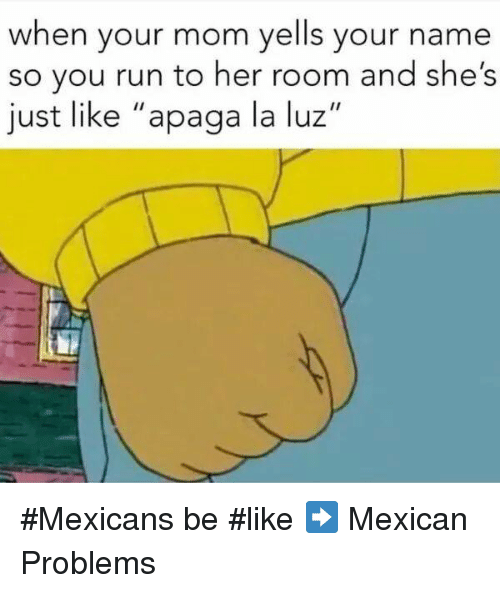 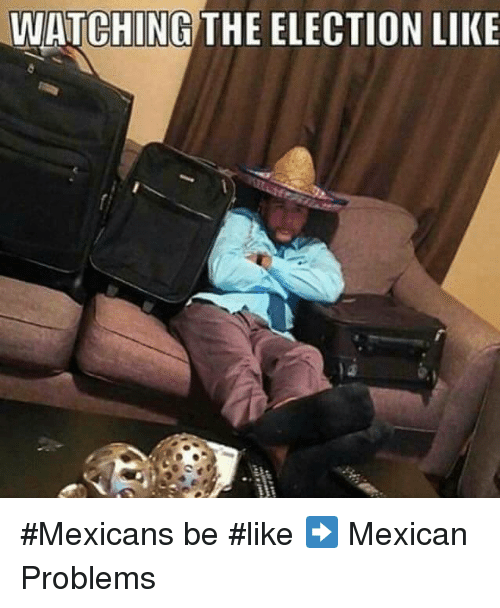 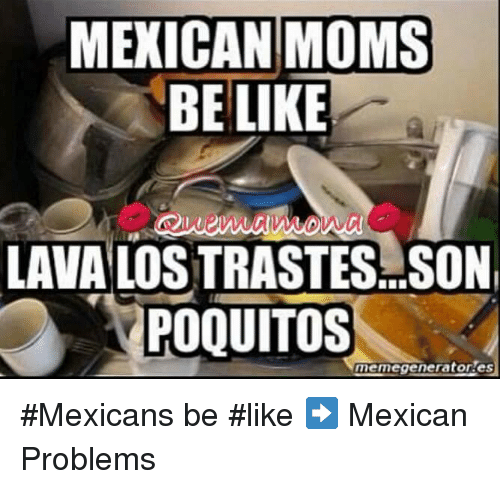 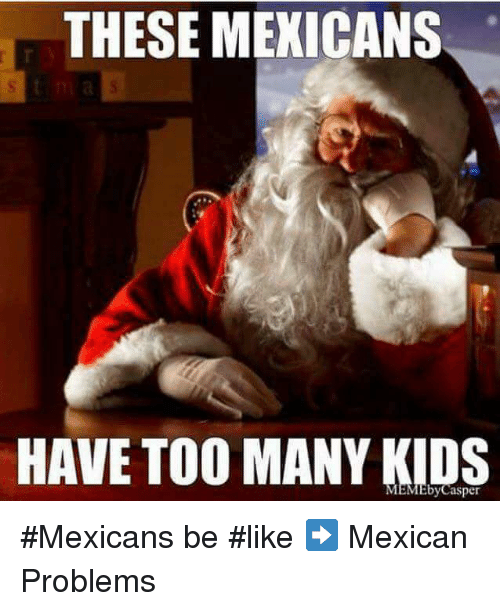 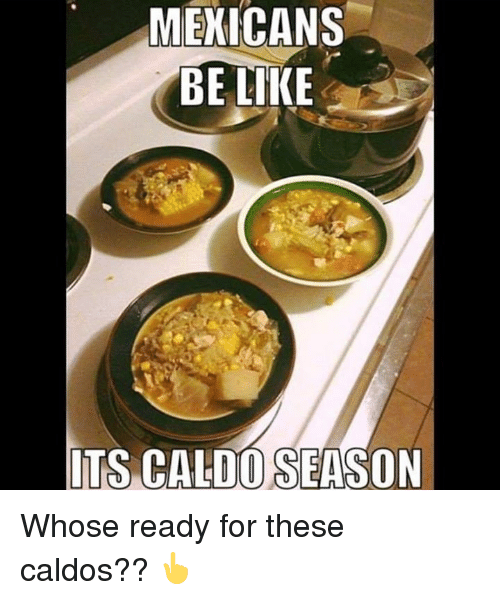 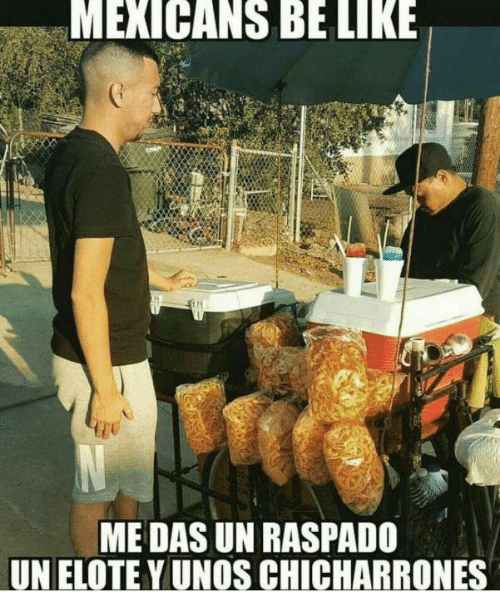 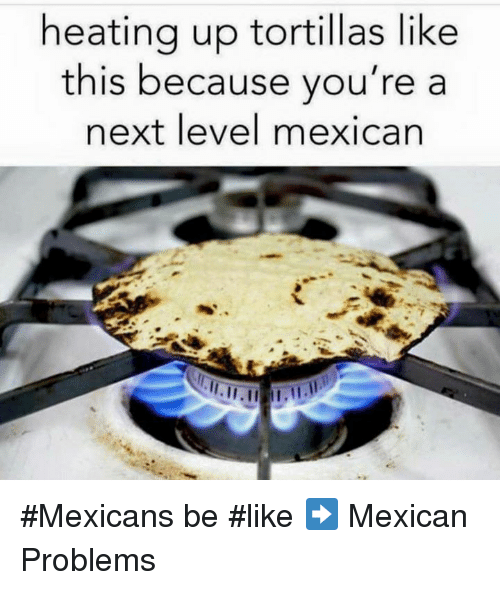 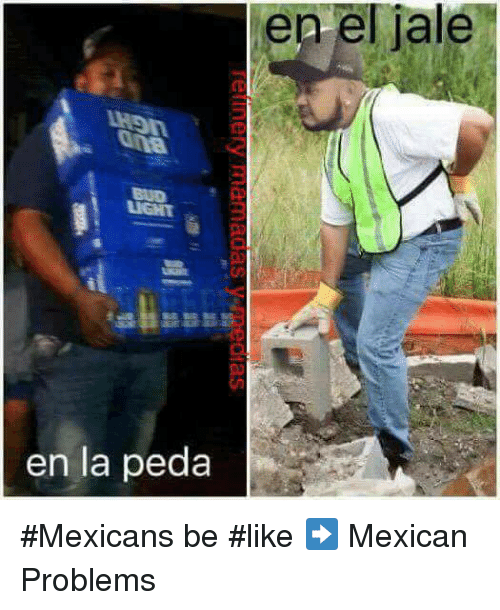 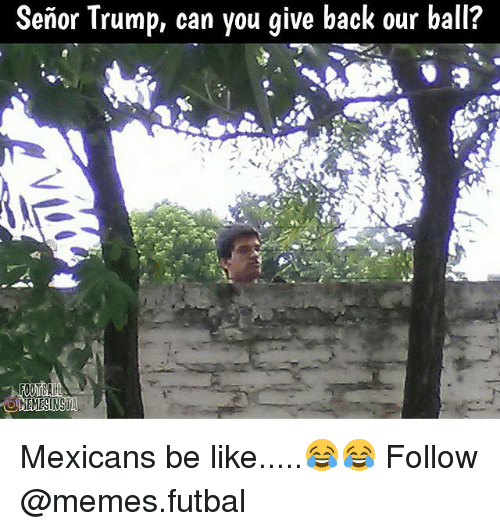 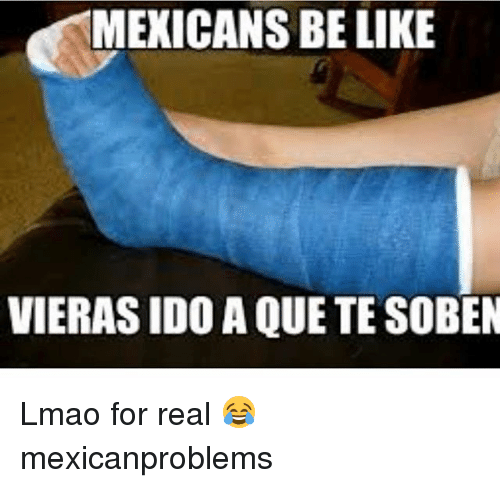 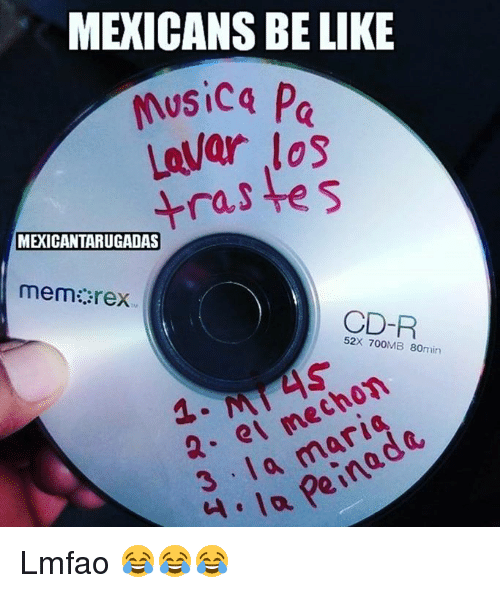 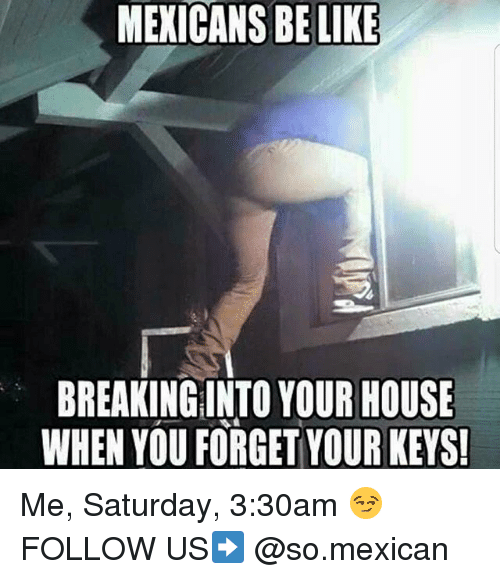 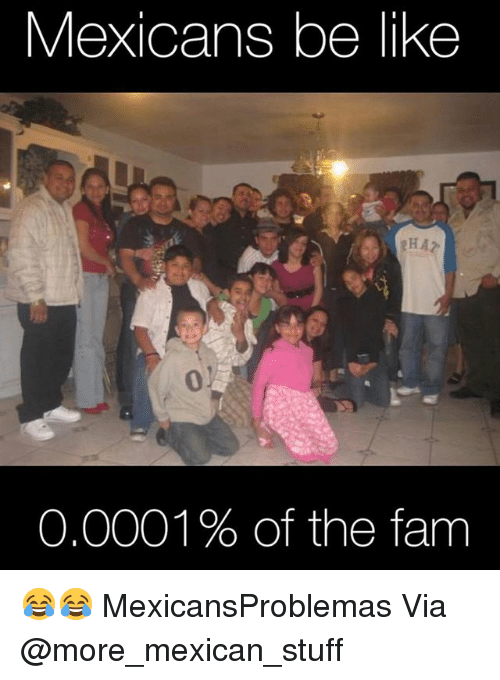 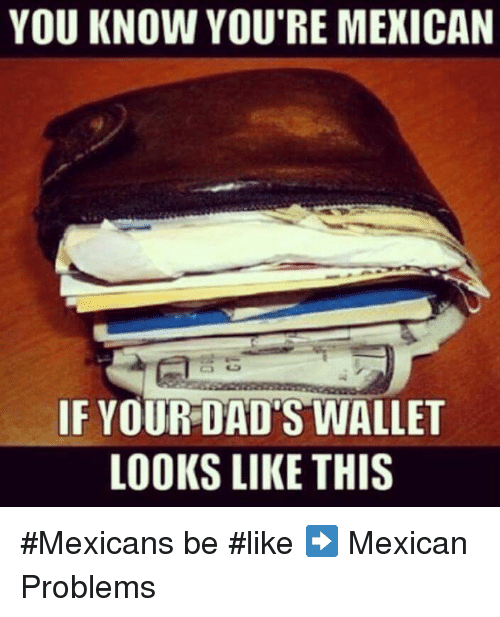 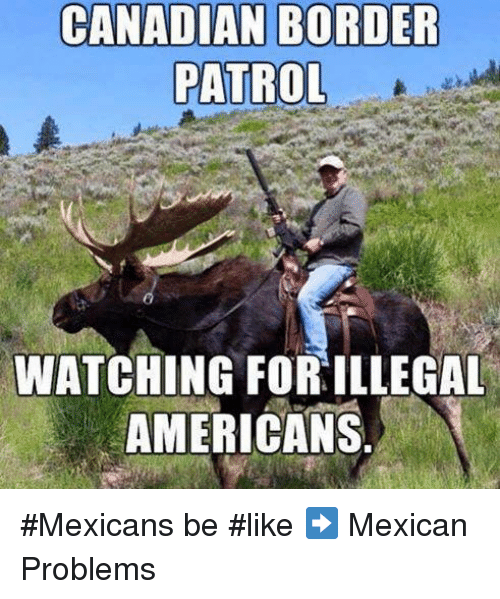 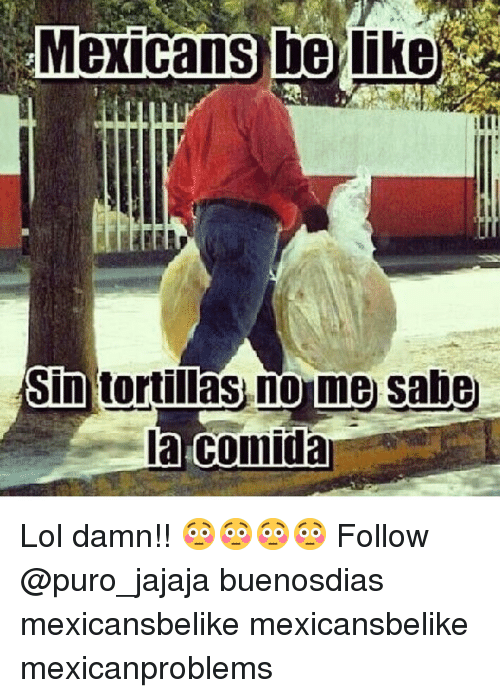 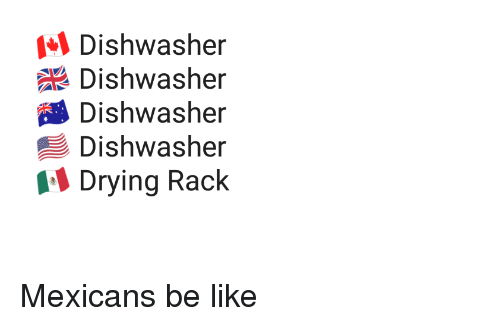 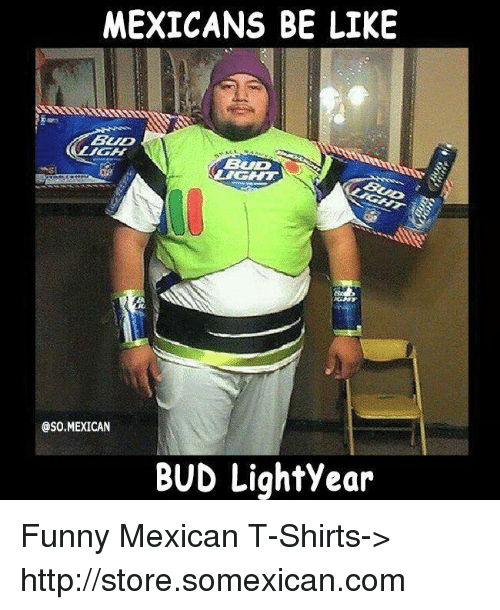 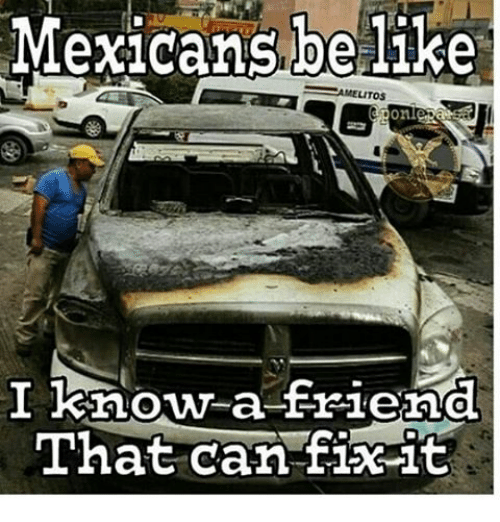 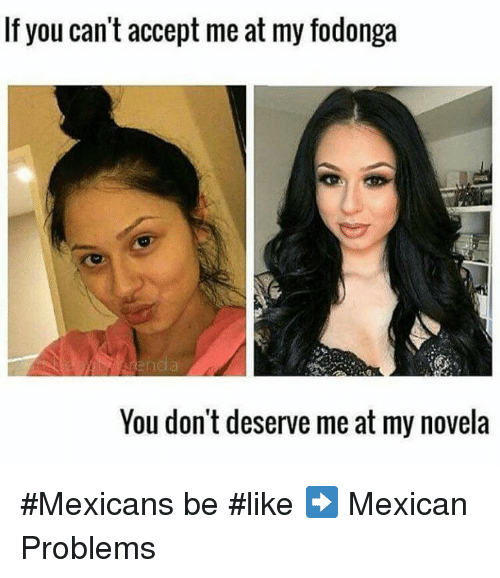 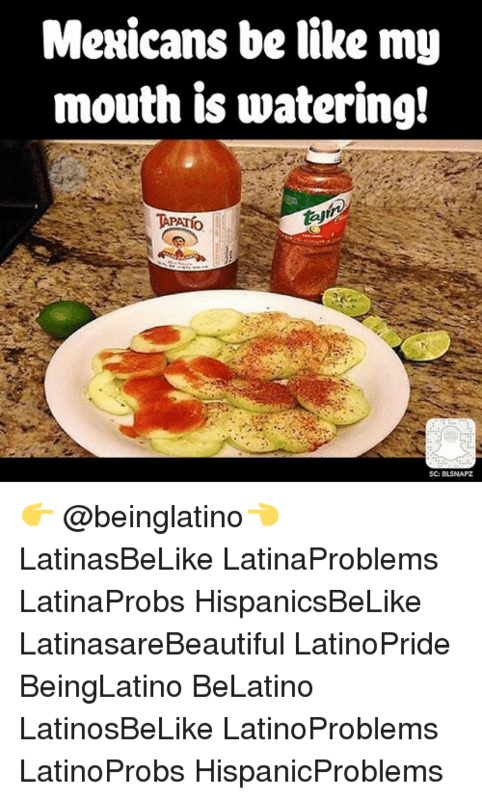 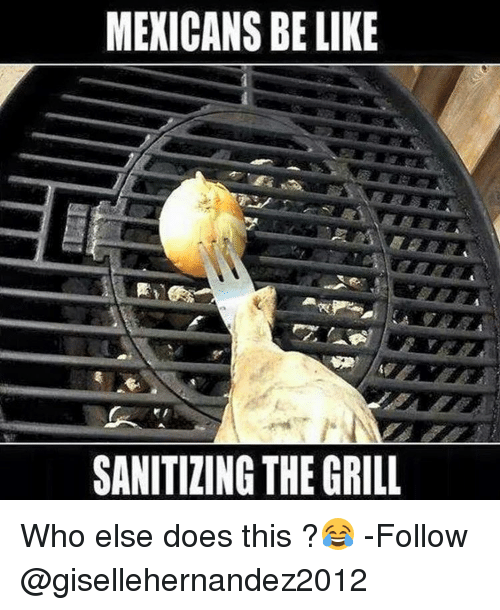 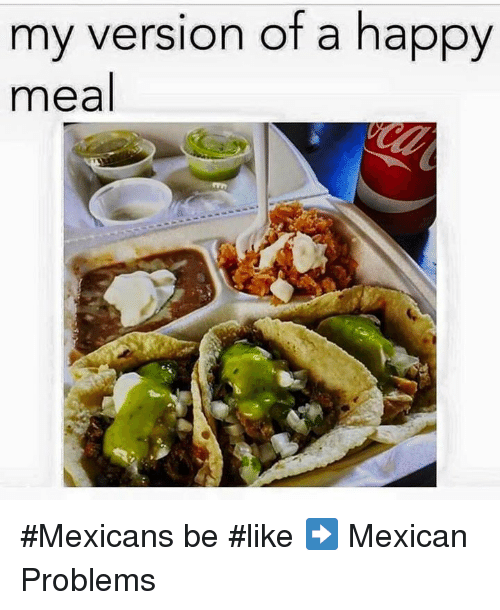 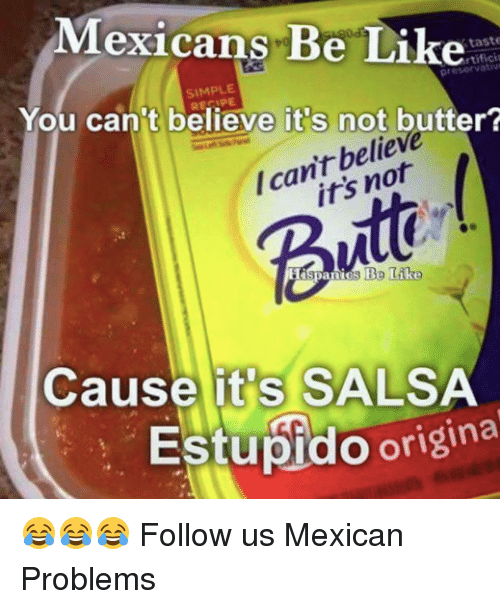 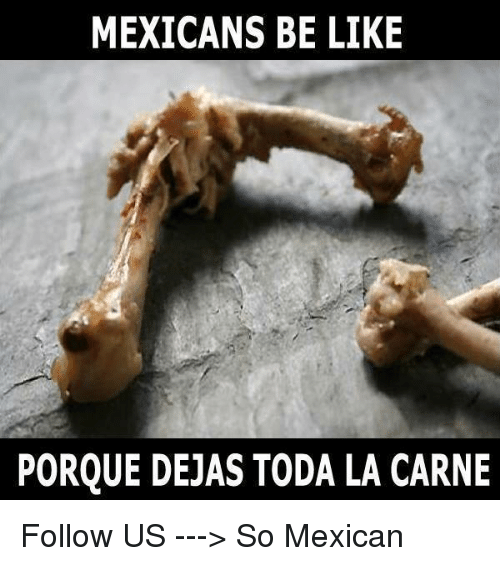 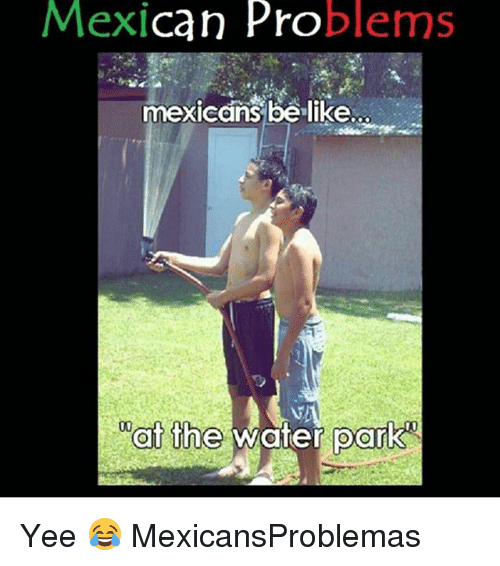 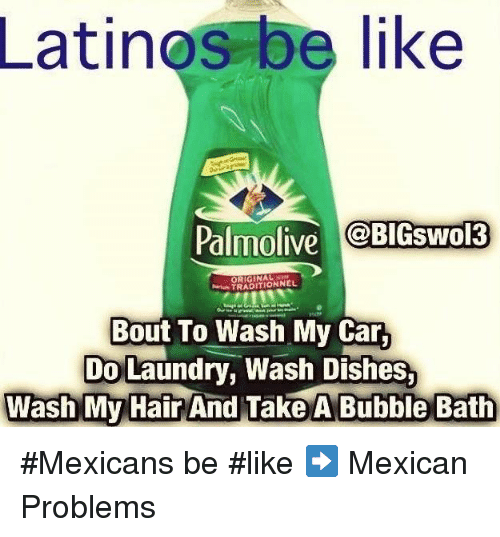 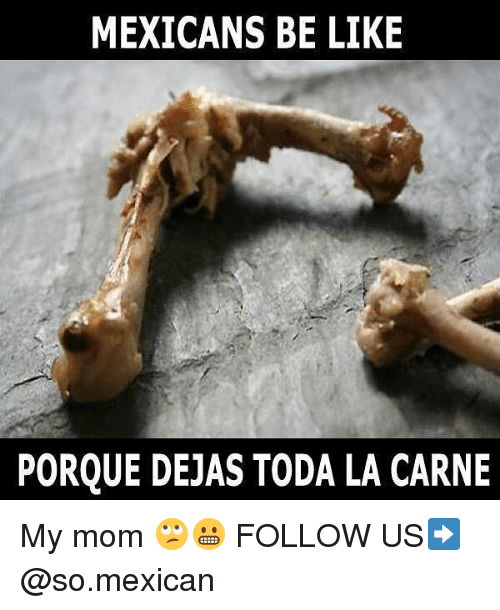 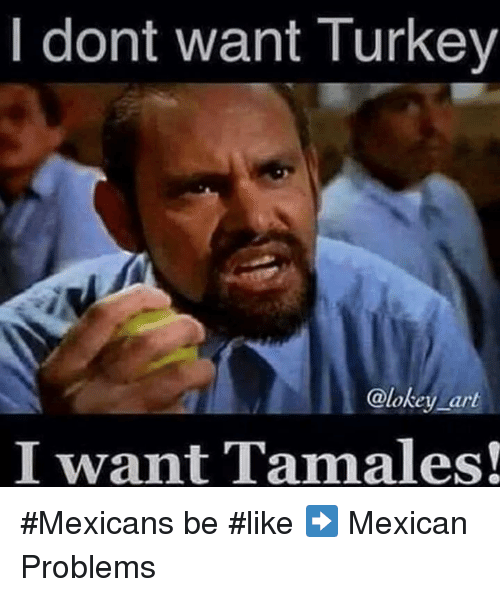 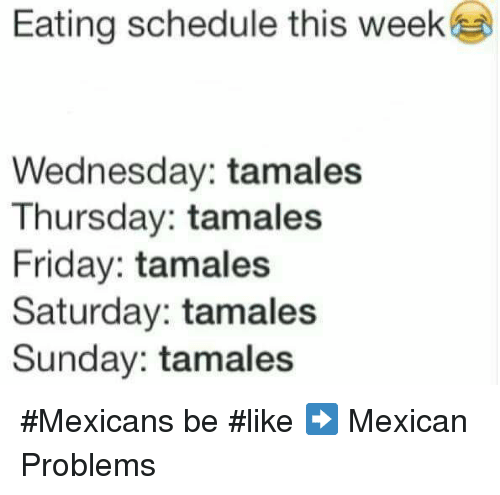 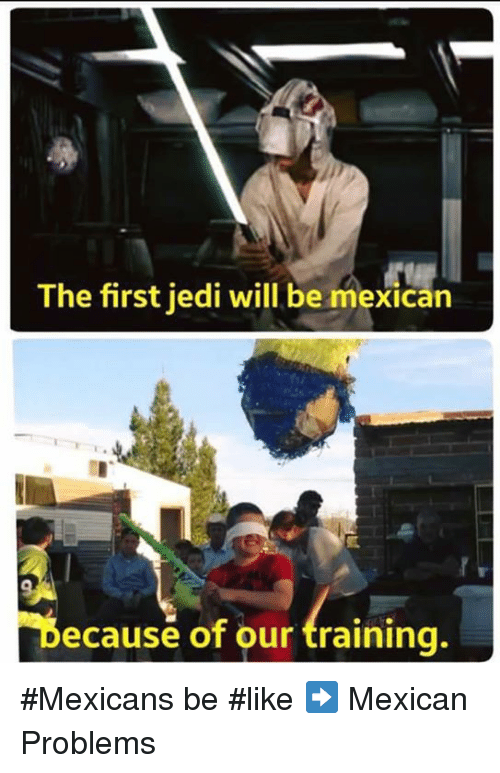 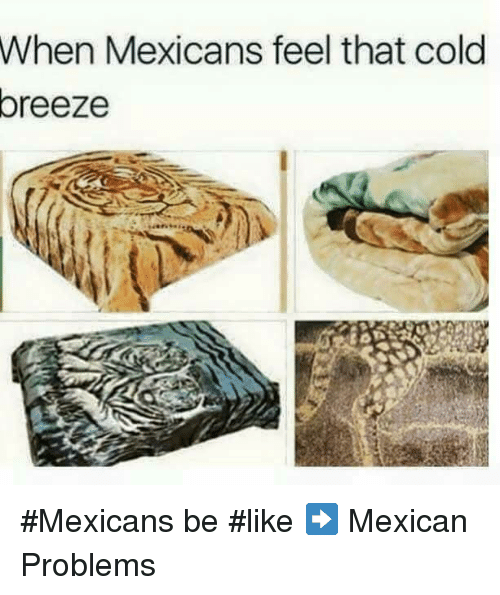 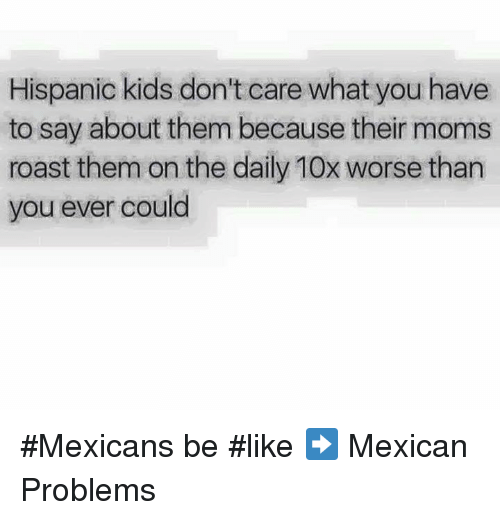 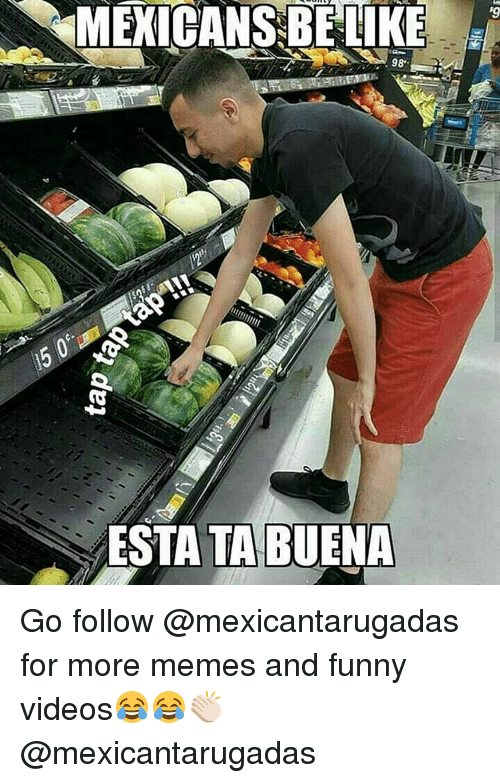 Be Like, Club, and Memes: MEXICANS BE LIKE... 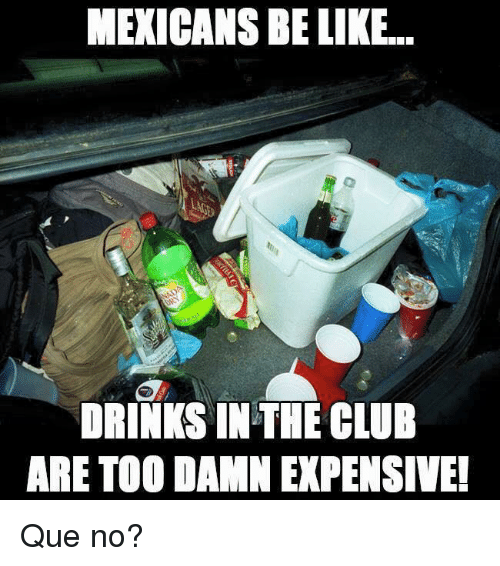 DRINKS IN THE CLUB ARE TOO DAMN EXPENSIVE! 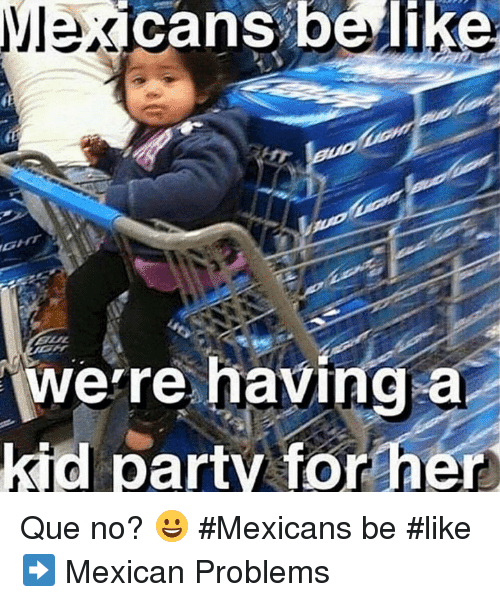 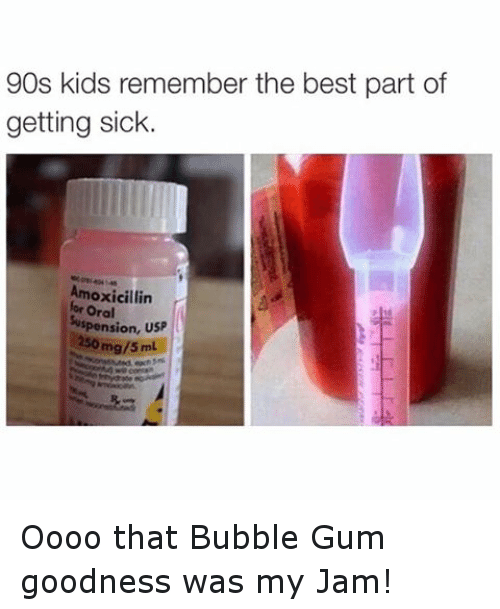 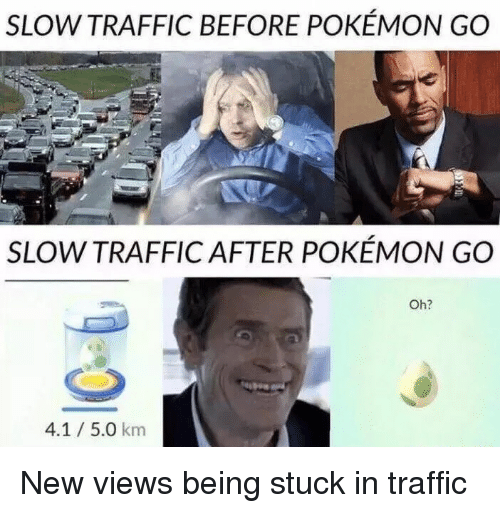 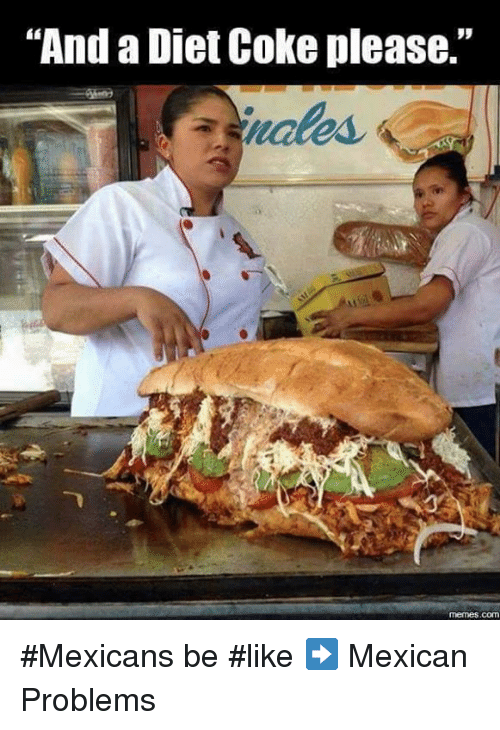 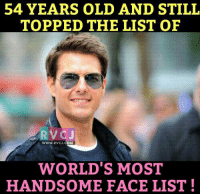 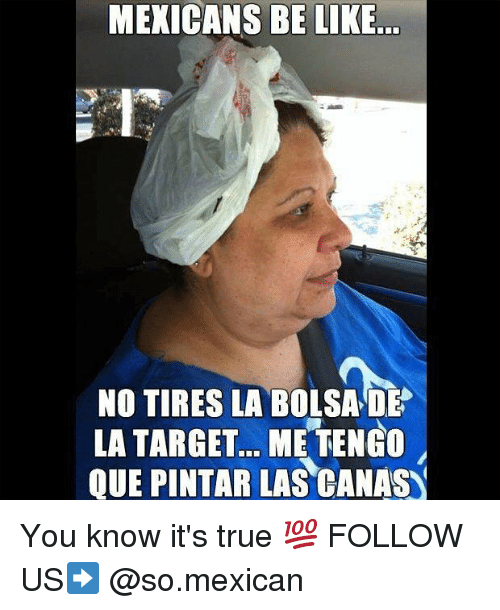 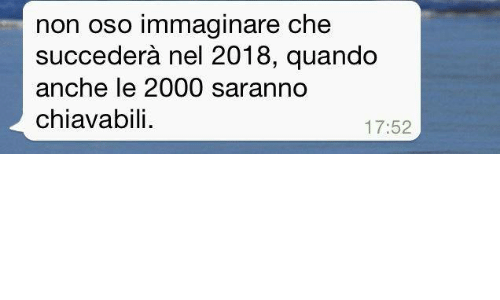 Que no?